Ask us about our track record in coordinating with your project’s Head Contractor. Trust in our ability to program with other trades. We deliver accountability by not relying on subcontractors. Our capabilities in the design and construction of unique water features forms a substantial part of our standing in the industry. 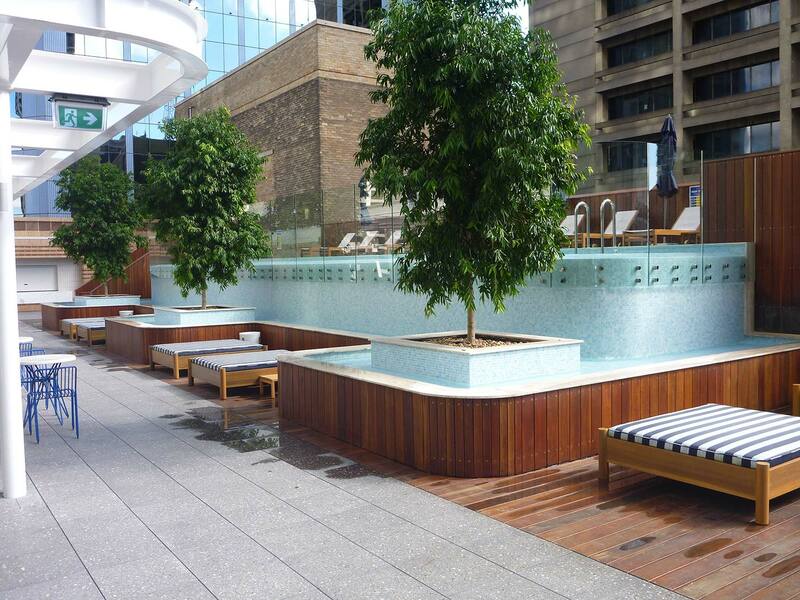 Recent indoor and outdoor water feature projects include: Darling Harbour, Homebush Bay, Rhodes Waterside – to name a few. 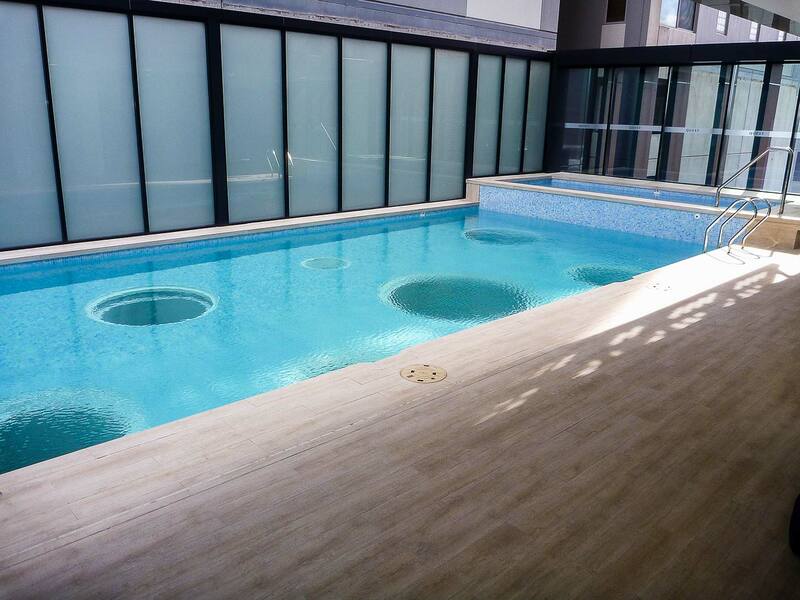 Crystal Pools is a specialist provider to the needs of this industry. We work closely with your team to meet all your requirements: Temperature levels, filtration requirements, salt levels, restrictions on chemicals and more.